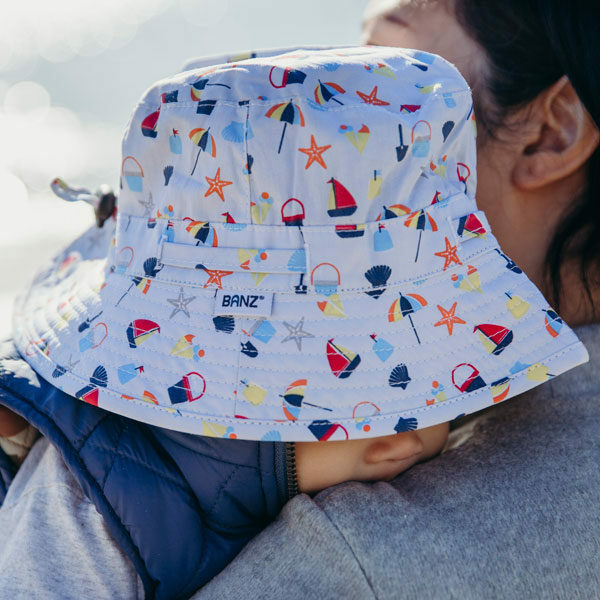 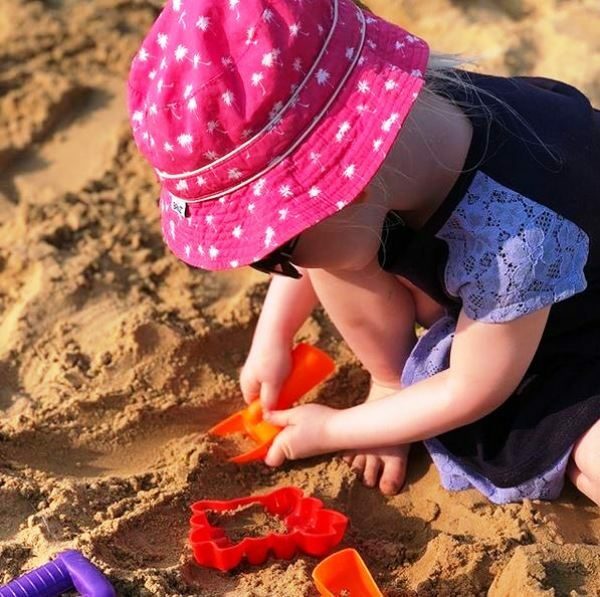 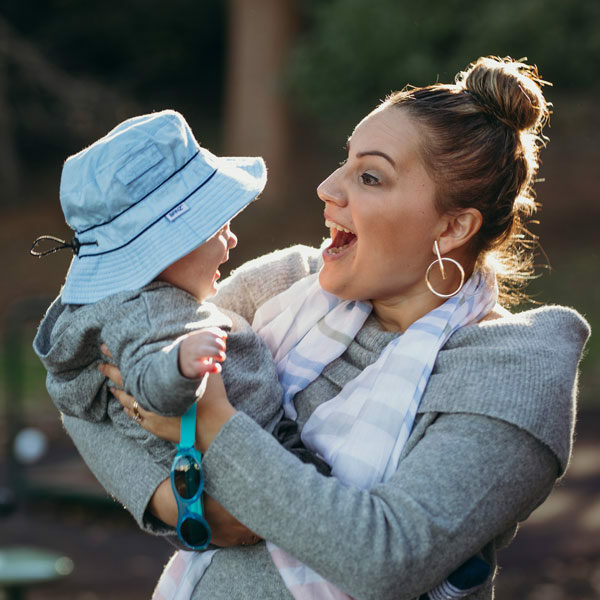 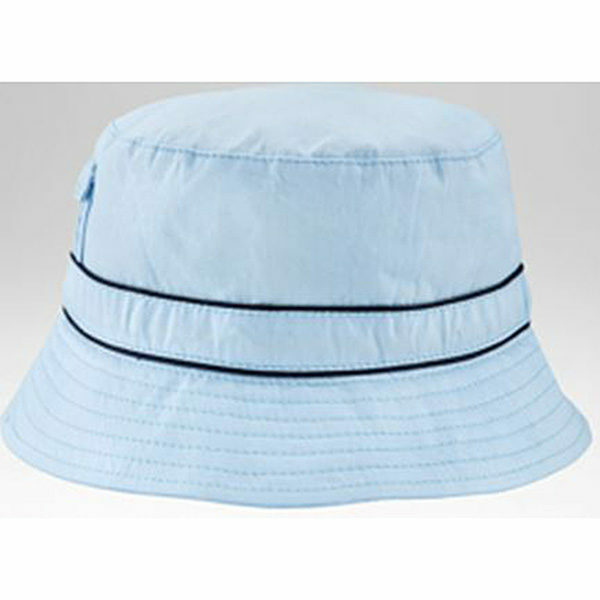 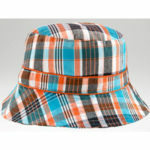 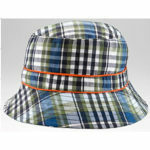 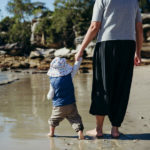 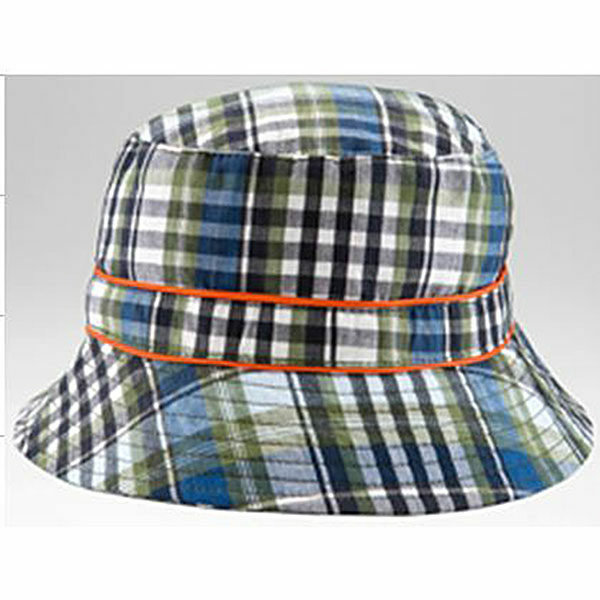 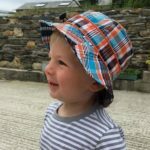 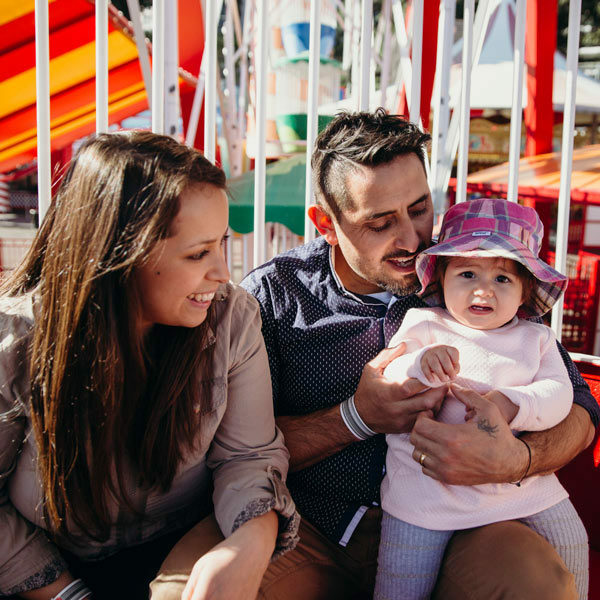 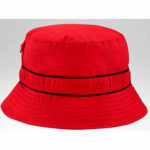 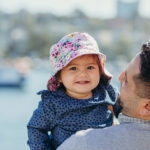 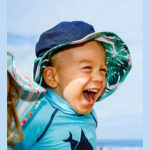 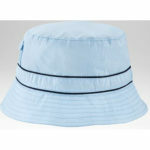 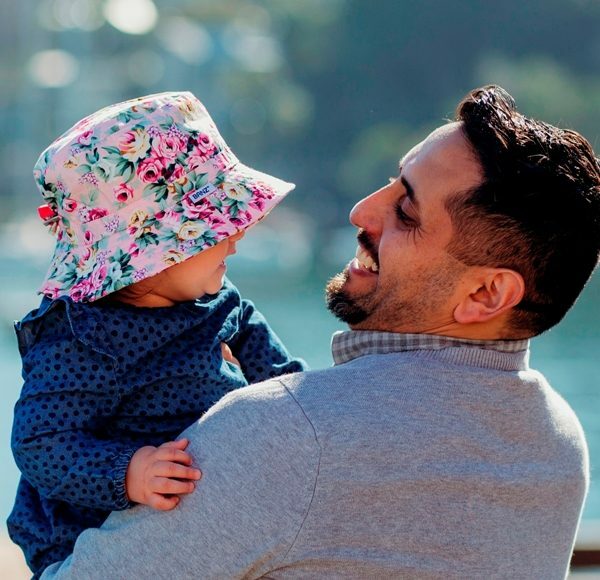 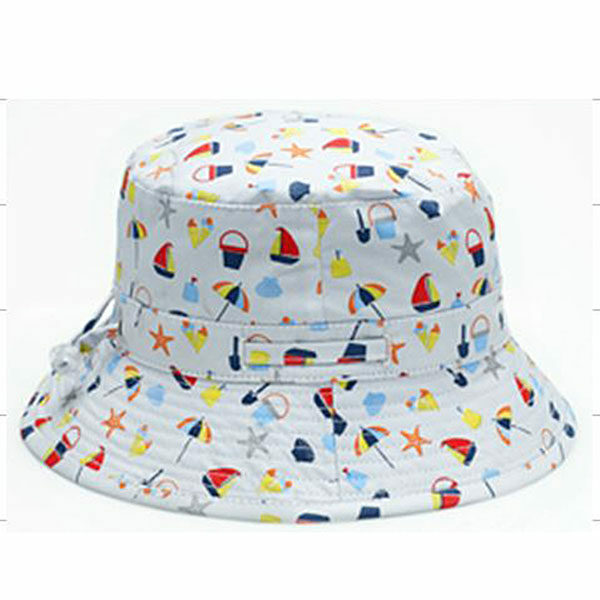 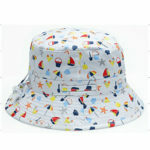 Combining the latest styling and sun-safe, 100% cotton fabric, get your kids a Banz Carewear Bucket ‘Feel No Flare’ sunhat and be winning at summer sun protection! 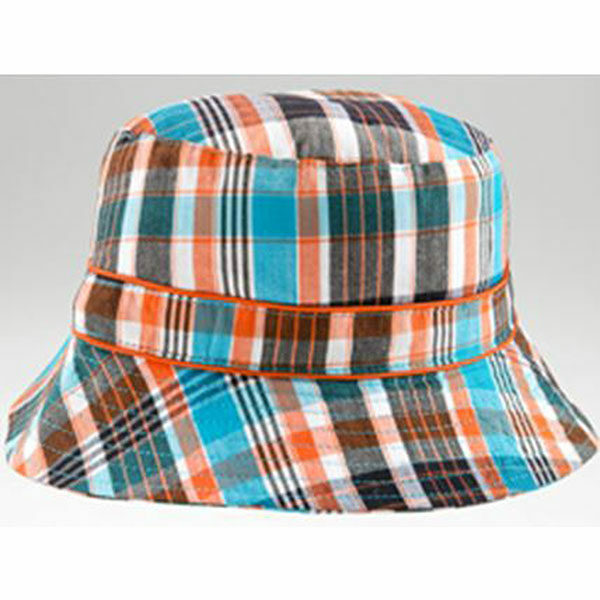 Pick a Colour below to view it! 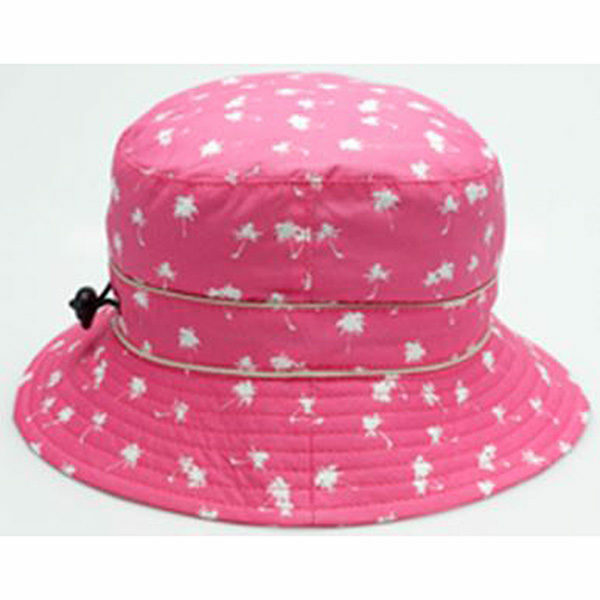 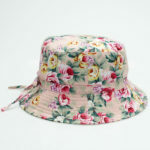 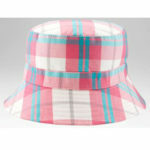 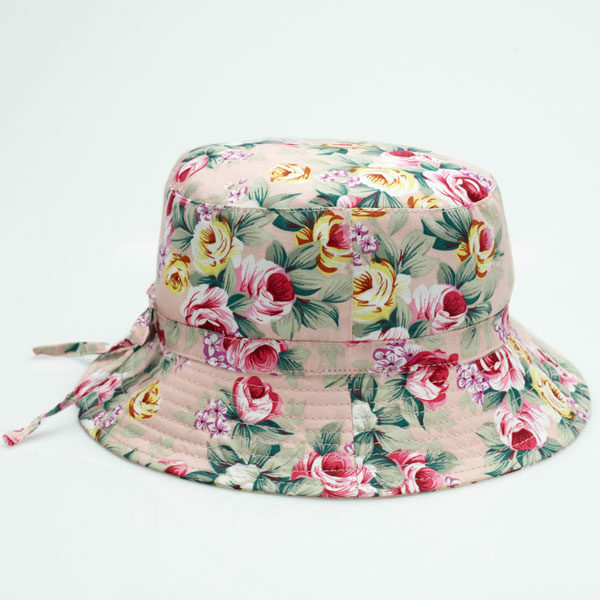 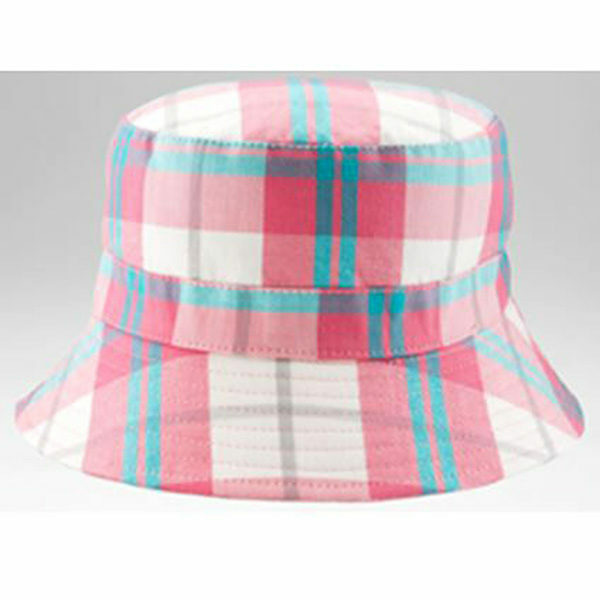 Banz Carewear ‘Feel No Flare’ sunhats with toggle fit adjustment (apart from Vintage Rose and Pink/White Check – please see below), are made from superior 50+ UPF rated fabric in a range of floral and funky designs to appeal to both boys and girls – and parents! 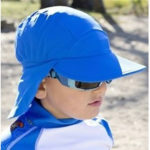 Click/tap MORE for further details. 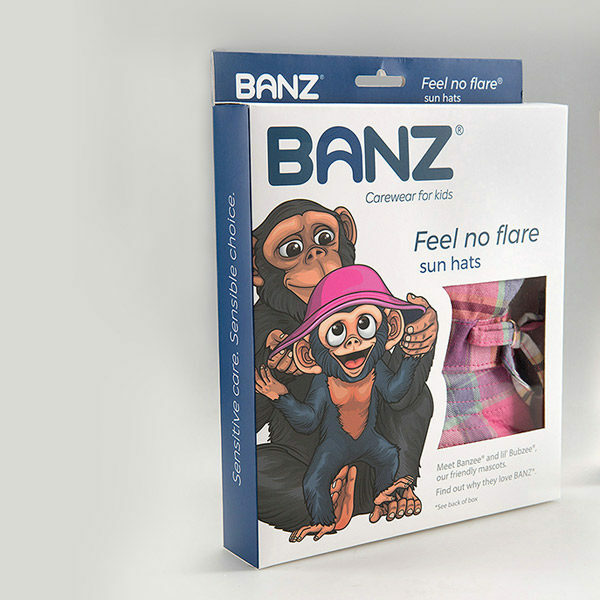 Presented in an attractive, eco-friendly pack – ideal for gift-giving! 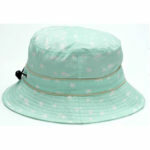 Please note: Vintage Rose in Small and Medium and Seaside in Small are temporarily out of stock.